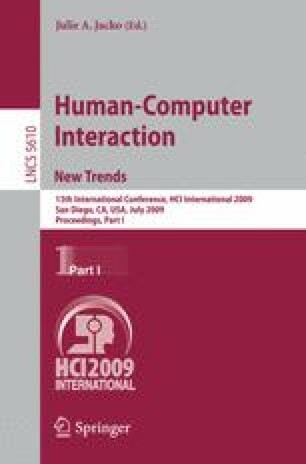 To investigate what users want to see from consumer electronic devices, a content preparation study was conducted. A questionnaire was constructed based on the results from web site content research and traditional usability studies on consumer electronics, and was completed by 401 Chinese participants. The statistical results reveal that there are nine major factors of cell phone content. Also users of different age and gender have different requirements for cell phone content, especially concerning accessory and multimedia functions. This study suggests guidelines for cell phone designers targeted at the Chinese market, as well as a base for content study of other consumer electronics.